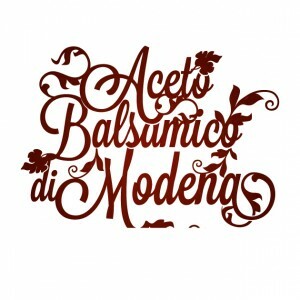 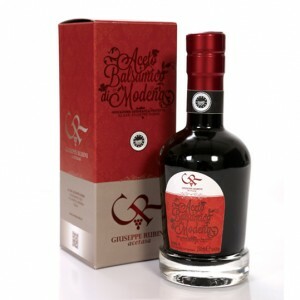 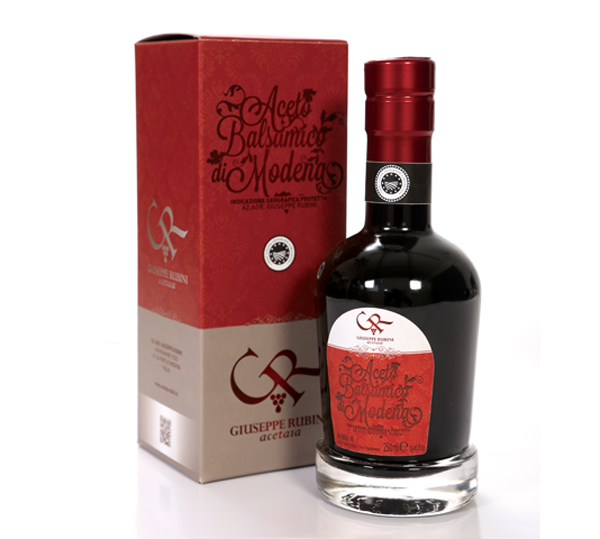 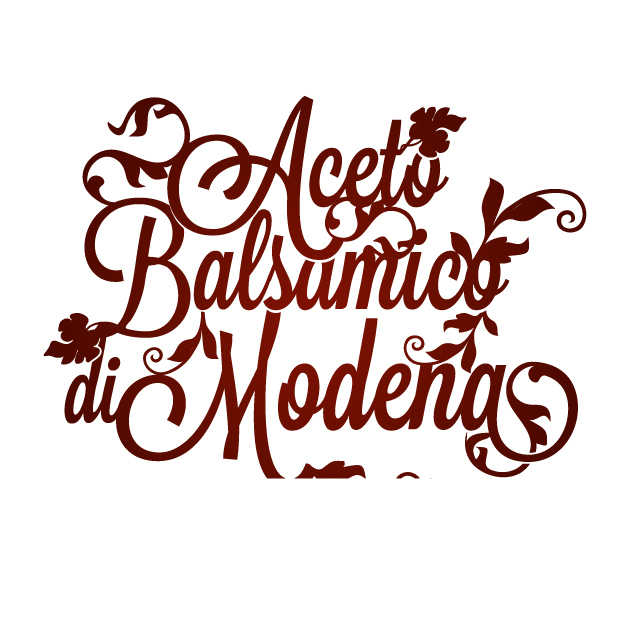 Balsamic Vinegar of Modena (P.G.I.) 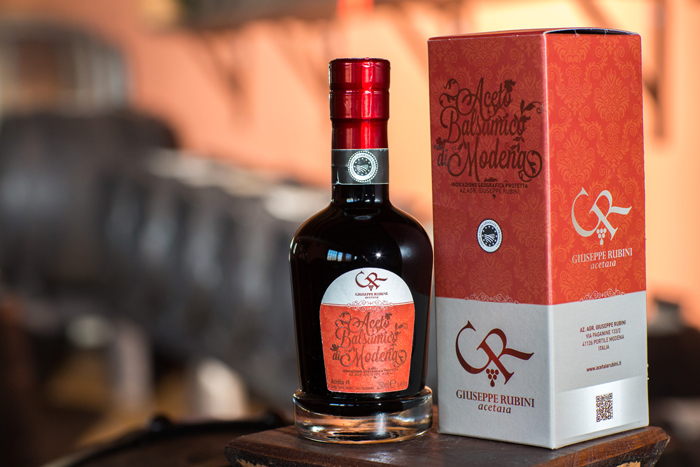 is a product obtained from the careful blending of cooked grape must and wine vinegar. 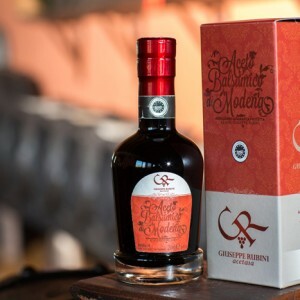 It is then stored in oak casks to give this condiment a pleasant and aromatic flavour, without the need to add colourings or preservatives.